What would you do if your father suddenly disappeared? Twelve-year-old Lula Mae’s world is turned upside down when four armed men dressed in black leather jackets take her father away. Her dad never said much about his family background, but he always promised one day to take Lula back to his own country. 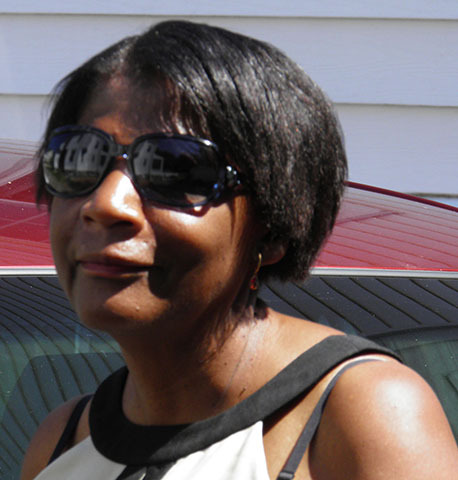 Her family was living the American dream until the night the men came. This powerful novel describes the people who helped shape Lula’s young life and the two years that follow the night her dad was Deported. Lula’s mother describes her daughter as stubborn as an Irish bull, and as inquisitive as Nancy Drew. Lula can’t understand how someone can be deported if he’s an America citizen. She tries to unravel the whereabouts of her father in this mystery that will keep you guessing to the end. The bravery demonstrated by this girl who desperately loves her dad is a thriller in itself. 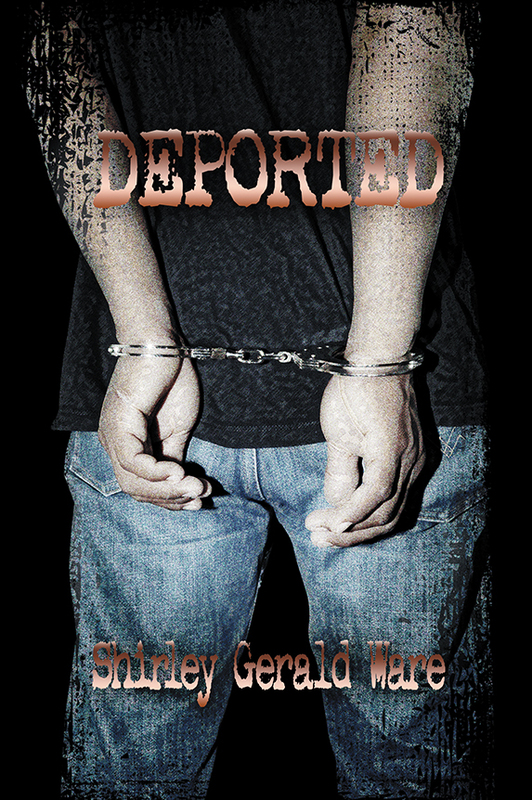 Although the premise of Deported is every child’s worst nightmare, Lula takes a firm stand and won’t take no for an answer. After many years of not knowing what happened to her dad, Lula Mae Smith Gifford is finally reunited with him. She can’t believe her eyes as he gathers her in a happy embrace. “I wish I could have been there for you, Alex, and your mom. I was held in captivity for one year. After I escaped, my life had to be lived On the Run. If I had returned to my family, we all would have been killed. Dad looked so old. Lula Mae could tell that he carried a lot of weight on his shoulders. After driving for hours, they parked in front of a rundown house. Although the house was in the middle of no man’s land, the inside wasn’t that bad. “I know this is not what you’re used to, but for the time being we have to live this way. Get some rest and tomorrow we will discuss the plan I have for the two of us.” Lula Mae now answers to the name Cynthia Carter. Dad’s new name is Peter Carter. 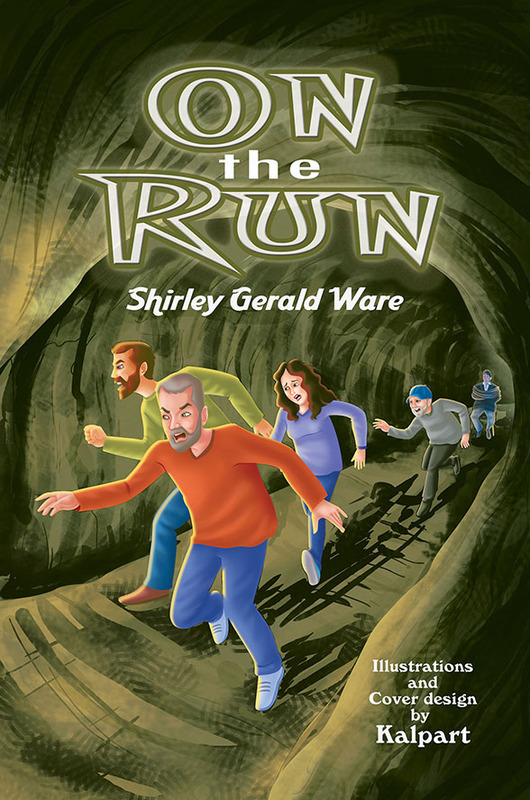 This is author Shirley Gerald Ware’s seventh published book. Recently she lost her ninety-eight-year-old mother to Alzheimer’s. Her determination to tell stories became even stronger after her mom’s death. She is the publisher of Fresh! Literary Magazine, which publishes teen and adult writers locally and worldwide. She is writing the book’s sequel, Escape.